We present you with an array of tour opportunities that will engage you and provide lasting memories that will last a lifetime! Please complete this form then submit. avivatravelgroup.net is a secure website so your personal information is safe. 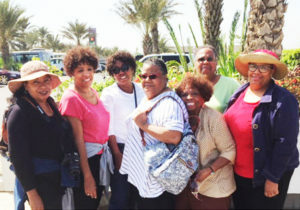 Go to literarysisters.com or avivavacations.com to see other planned trips.